Thomas is a director and a writer. He directed The Dark Room – a short film featuring David Mitchell and Miles Jupp. The film premiered at the 2016 London Short Film Festival. He is the co-author of Outings which toured nationally. He co-wrote and directed The Act for Ovalhouse. The production was nominated for two Off West End Awards, including most promising playwright and transfered to Trafalgar Studios. 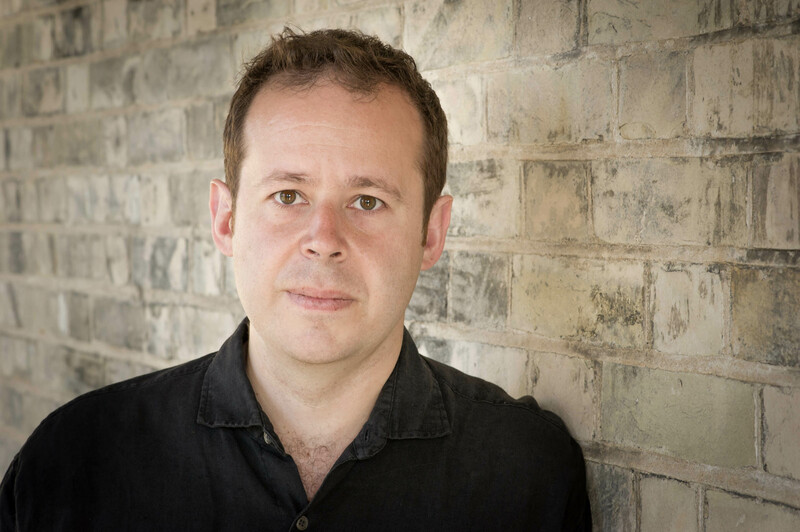 Directing credits include Tory Boyz by James Graham (NYT at the Ambassadors), Wolves At The Window (Arcola and 59E59 – Off Broadway), The British Ambassador’s Belly Dancer (Arcola and Arts Theatre), Anatol (Arcola), Romeo and Juliet, Twelfth Night, and Macbeth (Southwark Playhouse) and Chamber of Curiosities (Latitude). As Director of the Heat and Light company at Hampstead Theatre he directed The Site, Routes, and Crossing The Line. As Associate Director of Y Touring he directed national tours of Nobody Lives Forever, and Starfish by Judith Johnson, and Full Time by Rachel Wagstaff. As an assistant director Thomas worked with numerous leading directors including Robert Wilson, Nicholas Hytner and Marianne Elliot. He is the Executive Director of Stage Directors UK.